Update (2/1): Nintendo also has other unannounced titles for Switch including “one that is a nice fit to the online program.” Further information was not provided. Original (1/31): During Nintendo’s financial results briefing tonight, the company shared a bit of an interesting tease. 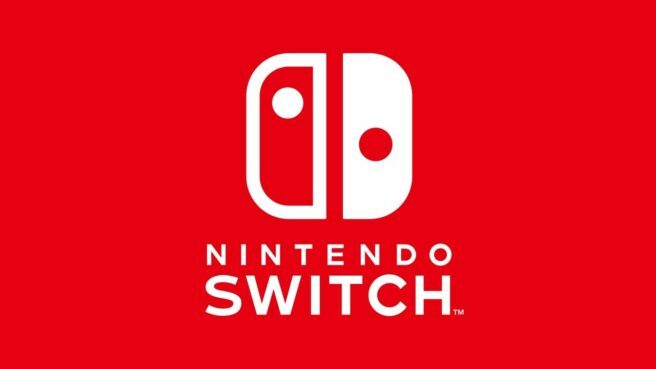 The company says it’s preparing at least one unannounced title for Switch that “fans would be delighted to know.” This is planned for the next fiscal year, meaning we won’t be seeing it until April at the earliest. It goes without saying that there isn’t a whole lot to go on here. Still, it’s interesting that Nintendo would even mention something along those lines. If you’d like to hazard a guess, feel free to do so in the comments below.